Raspberry Pi Zero W Streaming with I2S Mic #piday #raspberrypi @Raspberry_Pi « Adafruit Industries – Makers, hackers, artists, designers and engineers! The Raspberry Pi came to revolutionize the world of makers alike. Unlike Arduino, the Raspberry Pi runs a whole Linux distribution on it (Raspbian) and allows you to work with software in a much higher level. You can use pretty much any programming language to create whatever you want. 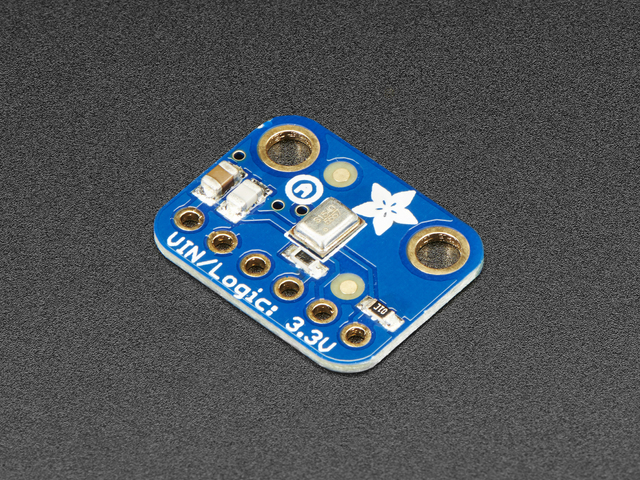 You can even use its graphic interface, and still connect with low-level components through its I/O pins. This tutorial turns a tiny Raspberry Pi Zero W (with built-in wireless) into an audio streamer, using Adafruit’s I2S microphone (also very small) and good’ol VLC to create a live audio stream using RTP.